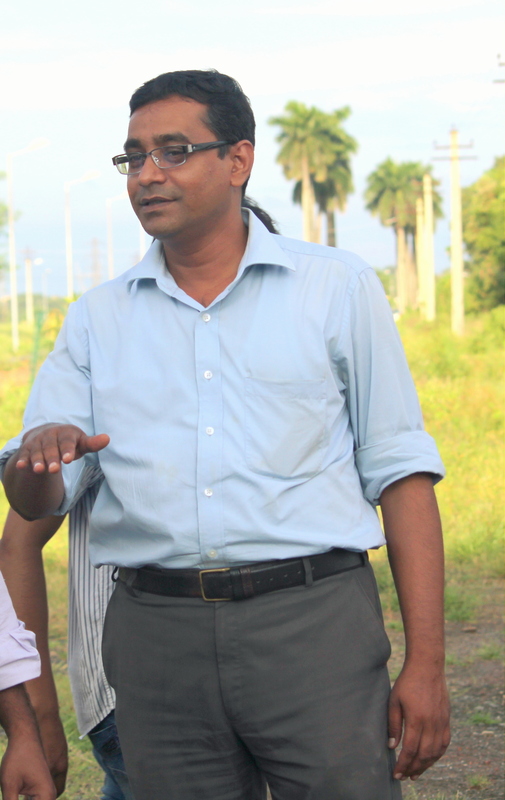 Dr. Priyadarsi De started his journey in chemistry as an undergraduate student in Jadavpur University. He completed his graduation in 1995 and post-graduation in 1997. Then, he joined Indian Institute of Science (IISc), Bangalore, India. Dr. De completed his doctoral degree in the year of 2002. Later he went to University of Massachusetts Lowell, USA, where he worked as a post-doctoral fellow in the group of Professor Rudolf Faust. He worked there for five years and in the year of 2006 Dr. De joined in the group of Professor Brent S. Sumerlin in Southern Methodist University, Dallas,USA and remained till 2008. Dr. De joined as a Distinguished Scientist, PhaseRx Pharmaceuticals, Seattle, USA in Septermber 2008. In November 2009, Dr. De joined Indian Institute of Science Education and Research Kolkata (IISER Kolkata) as an Assistant Professor in the department of Chemical Sciences, Where he is presently working as a Professor.